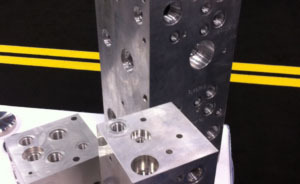 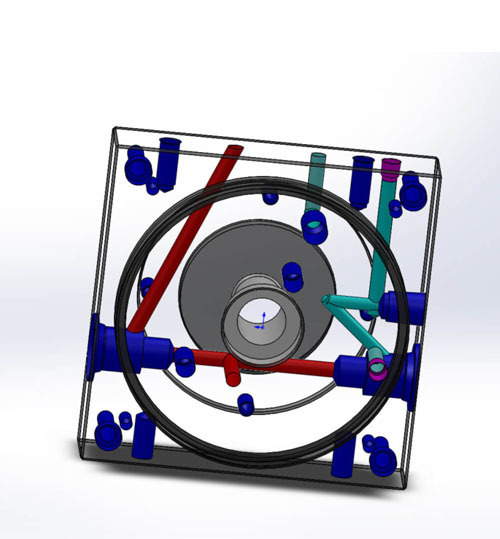 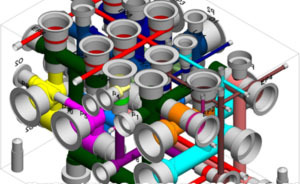 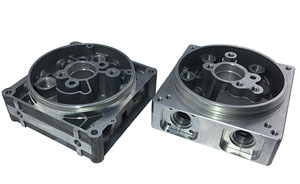 cartridge valve manifold and cartridge valve together make hydraulic cartridge valve manifold system. 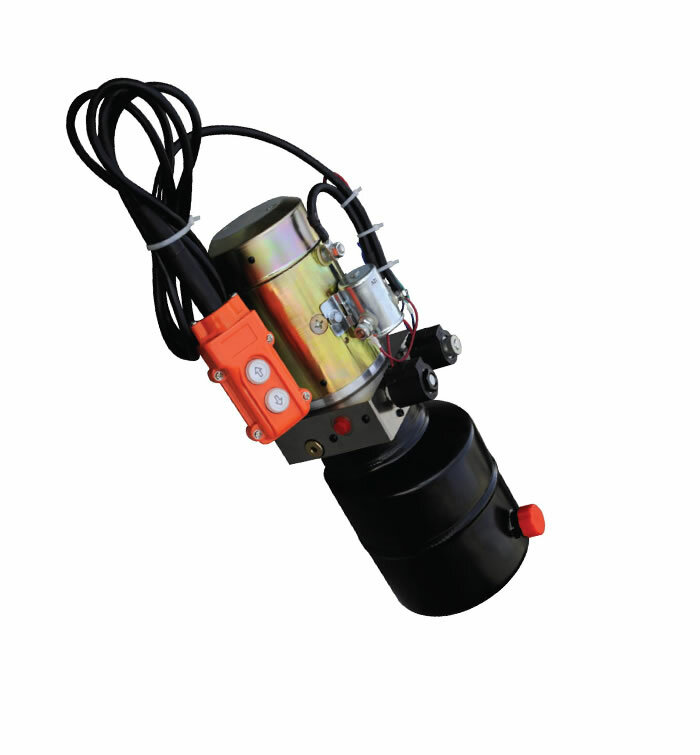 Hydraulic manifold with valve can control hydraulic cylinder speed and directional from electrical parts. 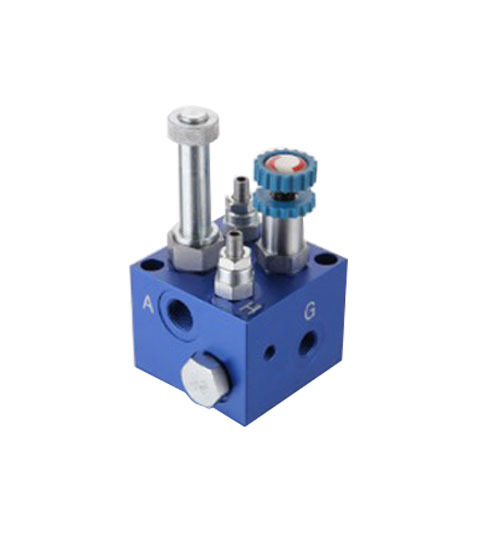 hydraulic valve manifold and other hydraulic components like hydraulic check valve cartridge ,cartridge relief valve, cartridge solenoid valve work together ,to finish hydraulic control. 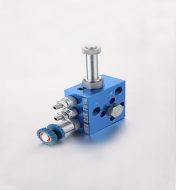 Most of hydraulic equipment need this small and compact hydraulic manifold valve control system. 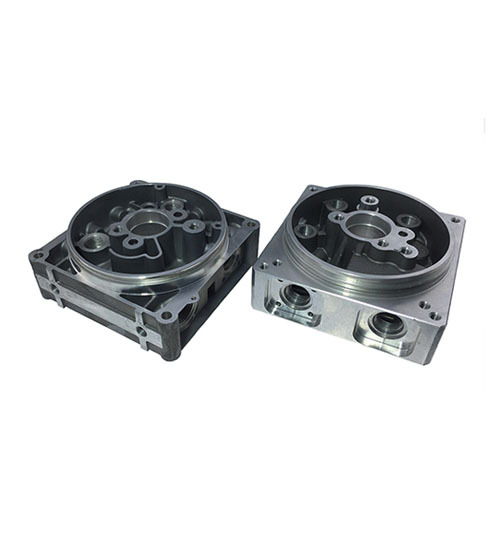 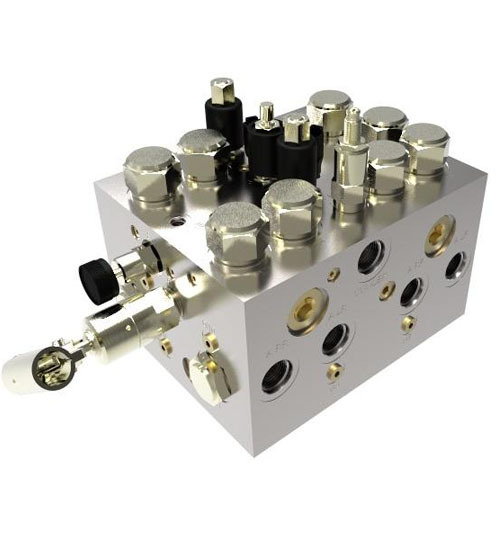 Cartridge valve manifold block is the motherboard of cartridge hydraulic system, hold different valves for hydraulic oil pressure, directional control. 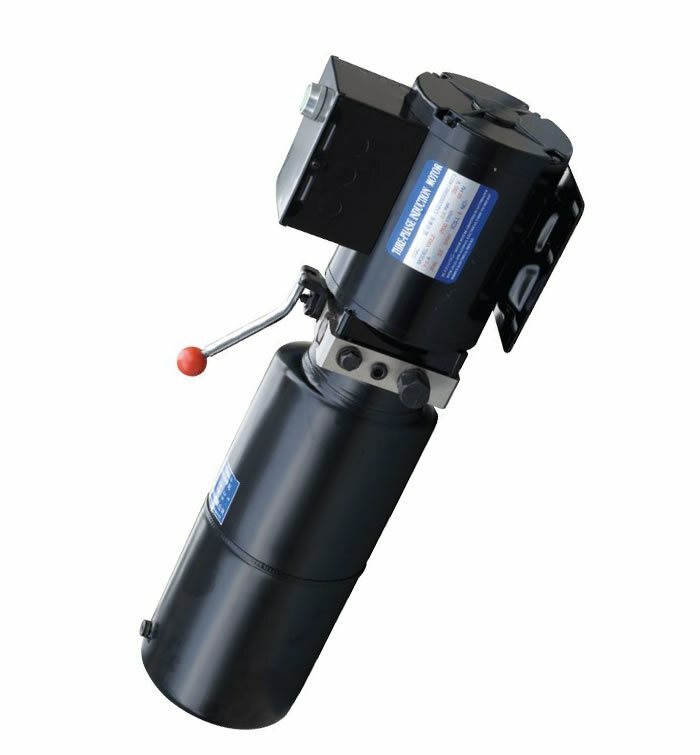 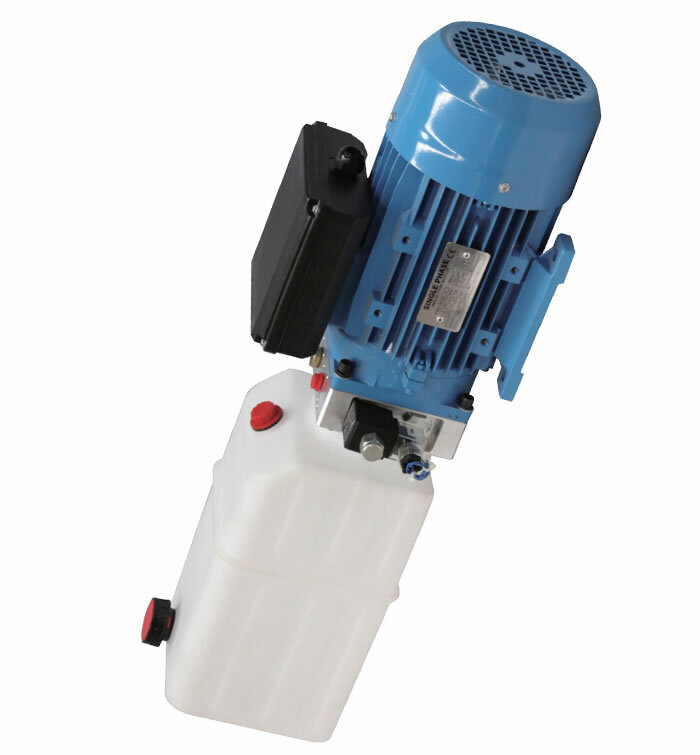 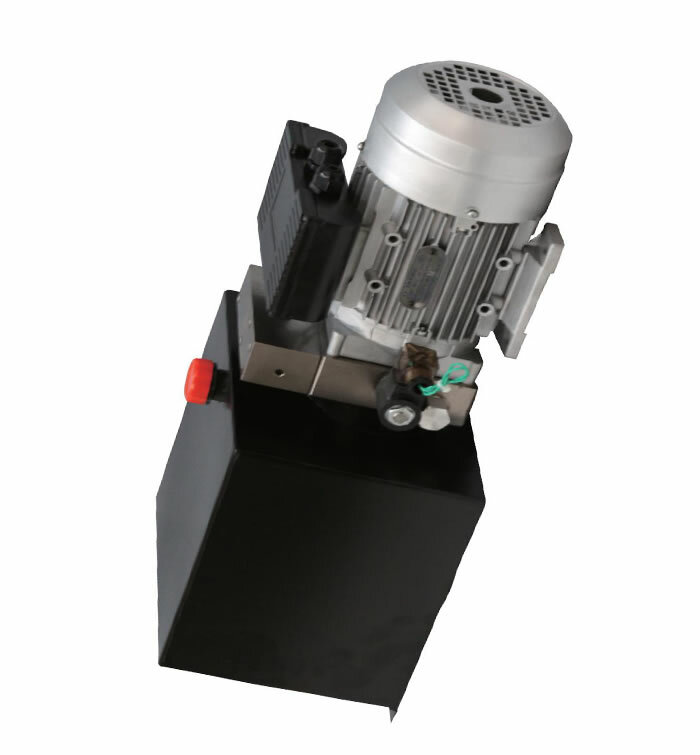 Target Hydraulics is a professional hydraulic cartridge valve manufacturer from China. 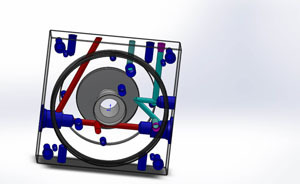 We are glad to hear from you with your inquiry .